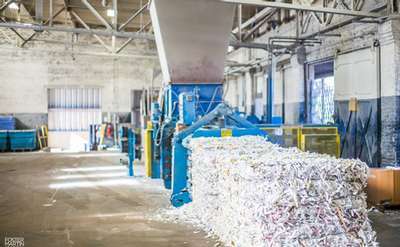 The following Albany area companies provide businesses throughout the Capital Region with document destruction and document shredding services, including secure, OGS approved document destruction services. Confidata is your paper shredding partner serving all of Central and Upstate New York including Albany, Clifton Park and Saratoga. Destroy sensitive documents, medical records, financial records and more.